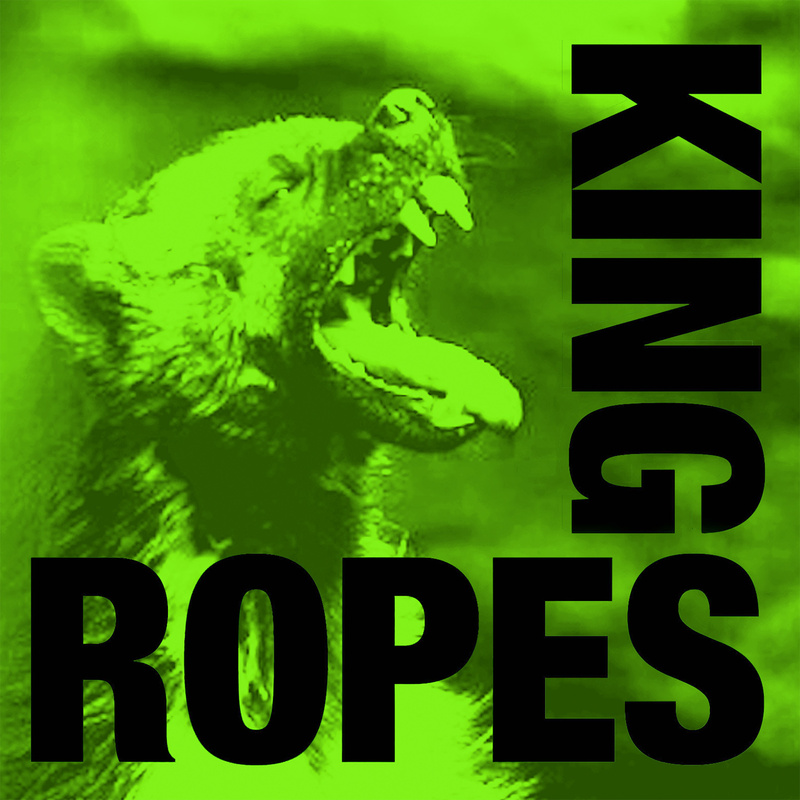 When we last heard from King Ropes, they were covered in Dirt. A little over a year later, the band is back with four tracks documenting a time of transition, reflection, and reconciliation. In Green Wolverine, frontman/writer/lead vocalist Dave Hollier has put together the contrasts in life: birth, death, joy, regret, contentment and resignation. Hollier looks at life from extremes then finds commonality within them. After moving back to his hometown in Montana, Hollier began putting together an album with a thread of real life running wild within it. Green Wolverine begins with “Dogeared,” a tune melancholy as all hell. It’s a story of a life not quite as well lived as one would have hoped, but with few regrets and no excuses. Hollier’s vocals are matter-of-fact, nothing fancy. He’s got a story to tell and it’s told straight. Musically there’s a lot going on. It’s a unique blend of instruments that seem to float while still grounded to the earth. “I Am A Cinematographer” is cover of a Will Oldman/Palace Brothers song. It’s a lyrically repetitive tune that speaks of walking away, only to return and see things through different eyes. It’s a more up tempo song, and just about two minutes long. Sometimes that’s all the time you need to say what needs to be said. “Road To Ruin” was a song that was pretty much put together in the studio as it was being recorded. There are layers of sounds and vocals, sounding like a lot of improv took place. It sounds like swirling musical orbs in constant motion, bouncing off each other from time to time. As Hollier doesn’t like his audience to get too comfortable in his sound, “Road To Ruin” is one of those songs that makes you pay attention. The album ends with “Fold Me Up,” a song which was 18 months in the making. Hollier wrote the song in the time just before and after the birth of his youngest daughter. As life changed, including the decline in the health of his father, the song evolved. A little mournful perhaps, it certainly evokes the feel of an ongoing change within him. As with Dirt, Hollier’s strength lies within his lyrics and music as opposed to his vocals. He crafts songs offering visions of futures and pasts, and of finding home within or outside of yourself. Sometimes escape just means going home. Green Wolverine is slated for a May 1, 2018 release.